Every bit helps. We'll give you a shout out on our Facebook page. Supporters will get a shout out on our Facebook page and they will also automatically go into the draw for a chance to win a $50 DiLi Gift Voucher. Raving Fans will get a shout out on our Facebook page and will be listed as an official DiLi Supporter on our website. They will also automatically go into the draw for a chance to win a $100 DiLi Gift Voucher. Heros will be listed as an official DiLi Supporter on our website. They will receive a personalised thank-you card from DiLi students as well as automatic entry into the draw for a chance to win a $100 Myer Gift Voucher. As a Super Fan you will receive an exclusive invitation to the DiLi Supporters Launch Party, you will be listed as an official DiLi Supporter on our website and you will get automatic entry into the draw for a chance to win a $200 Myer Gift Voucher. Bronze Sponsor status gives you an exclusive invitation to the DiLi Supporters Launch Party as well as inclusion as a sponsor on the DiLi website. You will also receive a personalised thank you video from DiLi students! 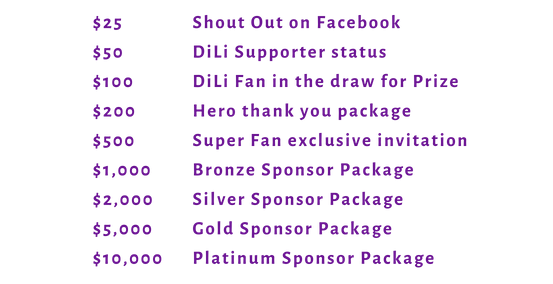 Silver Sponsor status gives you an exclusive invitation to the DiLi Supporters Launch Party as well as inclusion as a sponsor on the DiLi website, in quarterly email blasts and on the official supporter’s wall at the new DiLi Venue for 12 months. Gold Sponsor status gives you an exclusive invitation to the DiLi Supporters Launch Party, inclusion on our website and in all printed marketing material for our 2019 End of Year Showcase (attended by over 900 people in 2018). It will also give you visibility on the DiLi website, in quarterly email blasts, acknowledgement on our social media platforms and inclusion on the official supporter’s wall at the new DiLi Venue as a major sponsor for 2 years. 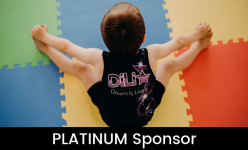 Platinum Sponsor status gives you a VIP invitation to the DiLi Supporters Launch Party, inclusion on our website and in all DiLi printed marketing material for 12 months. It will also give you visibility on the DiLi website, in quarterly email blasts, acknowledgement on our social media platforms and inclusion on the the official supporter's wall at the new DiLi Venue as a major sponsor as well as naming rights to one of our studio spaces for 2 years. 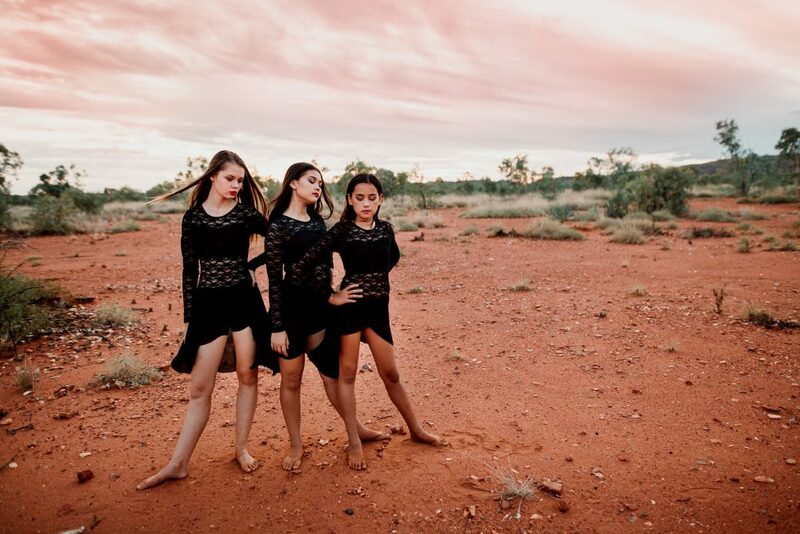 DiLi – Dream it, Live it is a dance school based in Mount Isa that offers dance and movement classes to children and adults in the Northern Outback Region of Queensland, Australia. We are passionate about creating a community where our students can have fun and inclusive experiences in a safe and nurturing environment. DiLi has found a place to call Home for 2019! From humble beginnings in Church and Community Halls, DiLi now has the opportunity for a permanent home base and this exciting project needs your support. A safe Dance Studio floor needs to have a shock absorption value of at least 53%. This is expensive to create and so DiLi – Dream it, Live it is launching a Crowdfunding campaign on 14th February to raise funds. The goal is $39k and even though this feels like a large figure, it comes down to 400 generous individuals each giving $100. Even in the short-term, dancing or exercising on concrete floors (or any hard flooring laid directly onto concrete) will potentially cause injury, pain and irreversible damage to not only feet and legs, but to the entire body. A concrete floor has a shock absorption value of 0%, leaving the full 100% shock of impact to jar the body of the person landing. Our $39k target amount will go towards over 240 square metres of safe dance studio flooring including waterproofing, high density foam, timber for sprung sub-floor and the final laminate flooring surface on top. DiLi – Dream it, Live it is already investing more than $50k into the fit-out of our New Home in order to create two large studio spaces, reception and waiting area, and storage facilities. The new premises will also have mirrors, ballet barres, audio-visual equipment with digital technology to reach into more remote areas of our community and heaps of equipment to support our pre-school and AcroDance programs. Sally Prendergast, owner and principal teacher at DiLi – Dream it, Live it has been teaching dance and movement for over 25 years. She is dedicated to creating opportunities for her students to get creative and to be involved in the arts. Beyond that, Sally is passionate about creating a community that assists in developing a sense of belonging, that inspires people to believe in themselves and that encourages people to be courageous in following their dreams to become the best version of themselves and to live their best life! DiLi – Dream it, Live it is busting at the seams – with more than half of our classes at capacity and with lengthy waiting lists, we want to expand in order to give more kids in our community the opportunity to fall in love with dance while falling in love with themselves! At DiLi, we believe that fostering a sense of self-belief and self-love will prepare our students for their best possible future. We are dedicated to reaching as many people as we can within our region and this new home will go a long way towards achieving that. We are also committed to keeping dance and movement classes in the Northern Outback region accessible and affordable for our customers. Rather than allowing dance to become exclusive or elitist in nature, we are firm in maintaining inclusivity as one of our main values. Your support in realising a successful crowdfunding campaign will help us to continue to achieve this. 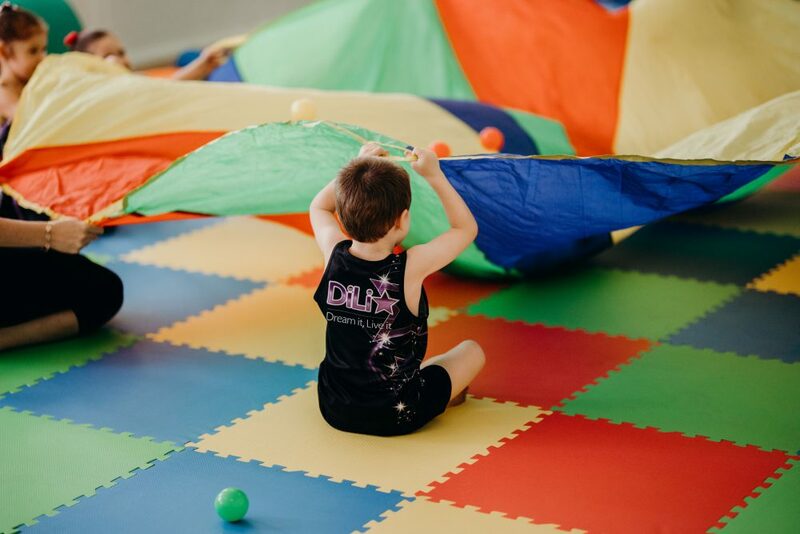 DiLi’s amazing NEW home will be utilised to meet the needs of the Mount Isa community, to create opportunities to reach further into the Northern Outback region of Queensland, and to create a sanctuary for DiLi kids to do what they love! WHAT WILL HAPPEN IF WE EXCEED OUR GOAL? Any funds raised over the $39k goal will go towards refrigerative air conditioning for our new home. Our new building has powerful evaporative air conditioning units in place to cope with the extreme heat in Outback North West Queensland, however refrigerative air conditioning would be a wonderful addition. Your help and support in contributing to this project will be so appreciated and will be a huge factor in helping us create A Place to Call Home for the DiLi family! We are so excited about the future and we look forward to seeing you at DiLi – Dream it, Live it. You can also check out our Web Site for the latest about our New Home or to learn more about DiLi – Dream it, Live it.